Tailored to your Special Event"
Write Style Inc. will custom design your invitation to make your event "Uniquely Yours!" 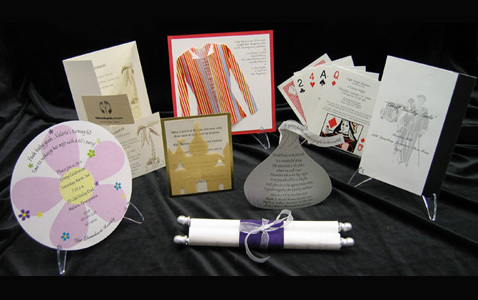 You may also select from our extensive collection of previously designed invitations. We use the finest papers: cottons, linens, hand made papers from around the world and the newest designer papers. Our printing methods are varied: flat printing in either off set or laser, thermography, letterpress, foil stamping along with a separate foiling process. 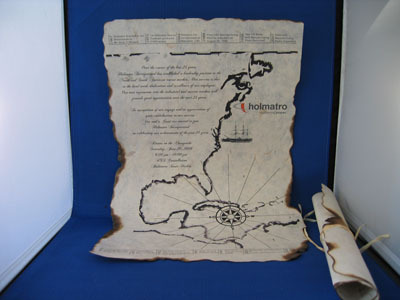 We also offer die cutting, embossing and laser cutting. 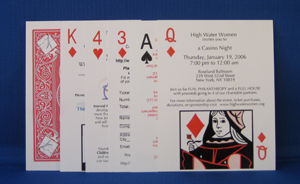 If you prefer, we will gladly incorporate custom graphic designs into your invitation.